I’m sure you are familiar with the term DIY (do it yourself). While the term is not PLM specific, I’m often using it when explaining the way many manufacturing companies are approaching PLM implementations. Because of high cost and complexity of large integrated PLM suites, companies are deciding to make “homegrown” development by using variety of tech infrastructure. For the last 5-7 years, SharePoint was adopted by many companies as core element of infrastructure. In parallel, Microsoft Office and, specifically, Excel and MS Outlook/Exchange are by fact the most popular elements in building homegrown PDM/PLM solutions. The last decade of web software development, open source and mobile apps brought significant amount of new tools and technologies. As a result, it open new horizons and opportunity to develop new tools that can be much cheaper and efficient for DIY biz apps compared to outdated Lotus databases and complicated and costly SharePoint deployments. Recently, I found two examples of applications that can be potentially used to develop business and product data management applications. One example is so called STOIC platform. You can navigate to the following link to learn more. It realized the idea of simply tables combined with different data presentation and arrangement. The following video shows a short demo. The platform is not released yet. However, what was impressive in the video is ease of use and speed of application creation. It is far from being ready, but it shows the potential and direction. Another example is application called mysimplegrid developed by startup mydatalynx. The idea of mysimplegrid is to provide a flexible and fast way to develop data models that can be transformed into grid-based applications. Learn more about what this app can do here. In a nutshell, it allows you to create a data model, fill it with data, play with data and collaborate it in a way of a table with other people. 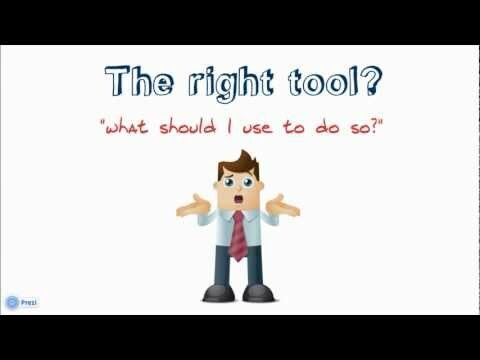 The following video shows you how it works. The app is available in beta stage now.